At Kempenfelt Overhead Doors, we’re famous for the quality service we provide in the Barrie, Ontario area. We have been working with residential garage doors for over 25 years now and guarantee that you can count on us for timely, personalized service. 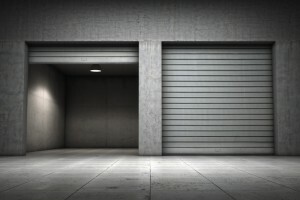 As a business owner, your company’s garage door plays a large role in the daily success of your operations. At Kempenfelt Overhead Doors, we understand this and are here to help you maintain the overall functionality and safety of your garage door at all times. Whether you’re a home or business owner, a malfunctioning garage door can quickly ruin your day. This is why, at Kempenfelt Overhead Doors, we’re here to take care of all of your garage door repair needs quickly, efficiently, and precisely. There’s a reason why we’re Barrie, ON’s #1 choice for garage door repair, installation, and maintenance. Not only do we repair residential garage doors, but we also offer same-day installations. Before we set up your new garage door, we can help you determine which style is the best fit for your home and then take care of the entire installation process from start to finish. In addition to repairing commercial garage doors, we also have many different garage doors to offer. 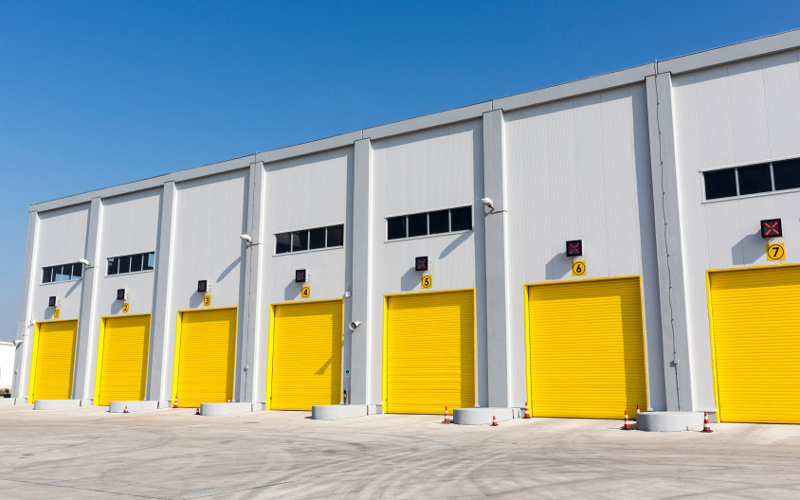 We understand that you want an overhead door that is not too expensive and will function properly year-round. 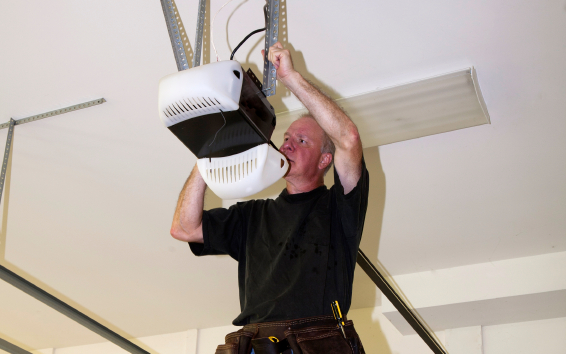 With your purchase, we can take care of the installation. Our garage door repair services are available to you in Barrie, ON whenever you need us. Even if it’s the middle of the night, we’ll be there to help you get your garage door back up and running in no time! Plus, we keep a wide selection of garage door parts in stock at all times. We service residential and commercial garage doors with excellence. 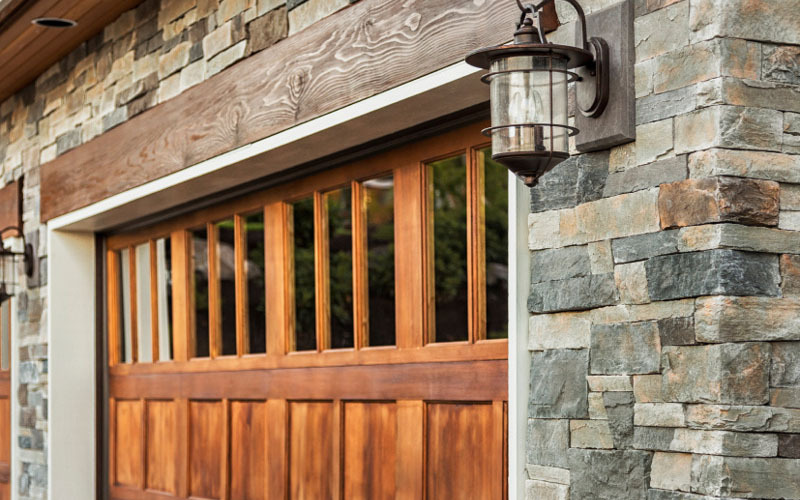 At Kempenfelt Overhead Doors, we have been the Barrie, Ontario area’s smart choice for garage door repairs, installations, and sales for over 25 years. In addition to servicing garage doors, we also offer a variety of garage openers and doors for residential, industrial, and commercial use. Over the past two decades, we have served over 25,000 home and business owners throughout the area. We continue to be the #1 choice for people needing to have work done on their garage door, thanks to our generous warranties, quality service, and competitive prices. Our commitment to providing friendly, fast, and personalized service started long ago, and it’s how we continue to do things to this very day. As a family-owned and operated company, we realize how important it is to work with a garage door company you can trust and always do our best to go above and beyond. We are proud to offer 24-hour emergency service and guarantee that we’ll be around whenever you need us. We always want you to feel like you have a garage door partner on your side who can help you out in your time of need. If you’re ready to work with a garage door company you can trust for excellent service and quality workmanship, don’t go anywhere else but Kempenfelt Overhead Doors. Contact us today to find out more about our services or to schedule your free estimate.